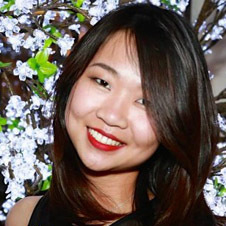 Shu Lin currently works as jewellery marketing coordinator for Cartier, a high-end international jewellery brand. Before her carreer at Cartier she has worked for Johnson & Johnson. Her interest in neuromarketing was developed during her studies and as neuromarketing intern at Nuro.